Pigeons are not the only pest bird that cause a lot of headaches on residential and commercial sites, there are also other pest birds such as Magpies, Corellas, Seagulls, Cockatoos and Ducks. The Birdman often receives calls from local Councils to come and sort out one or two aggressive magpies that may be, for example, in a local park area. The magpies are generally causing havoc in the public space. Ducks are also another pest bird that The Birdman often gets called out to deal with. Being a hot climate here in Adelaide, there are a number of residential properties with swimming pools where ducks become a nuisance and a hazard and thus need to be removed. The traps used by the Adelaide Bird Removal Team are always custom designed to suit the bird species being trapped. Traps can be designed for catches of 20 birds through to 500 birds. In other words traps are used when there are large flocks of birds that need to be removed from an area, such as Corellas, Gulls and Pigeons . Another way to trap flocks of birds is by using nets – which is the method most used when trapping ducks. Where there is a flock of birds who have been trapped, instead of being exterminated with a firearm, they are instead humanely enthanised using Co2 gas. There is Code of Practice for the Human Destruction of Flocking Birds that must be followed when trapping and euthanising large numbers of birds. This includes obtaining a Destruction Permit for Protected Species from the Department of Environment, Water and Natural Resources (South Australia). Often property owners do not consider birds are a threat until the bird population has got quite big and is beginning to cause significant and noticeable damage to the property. 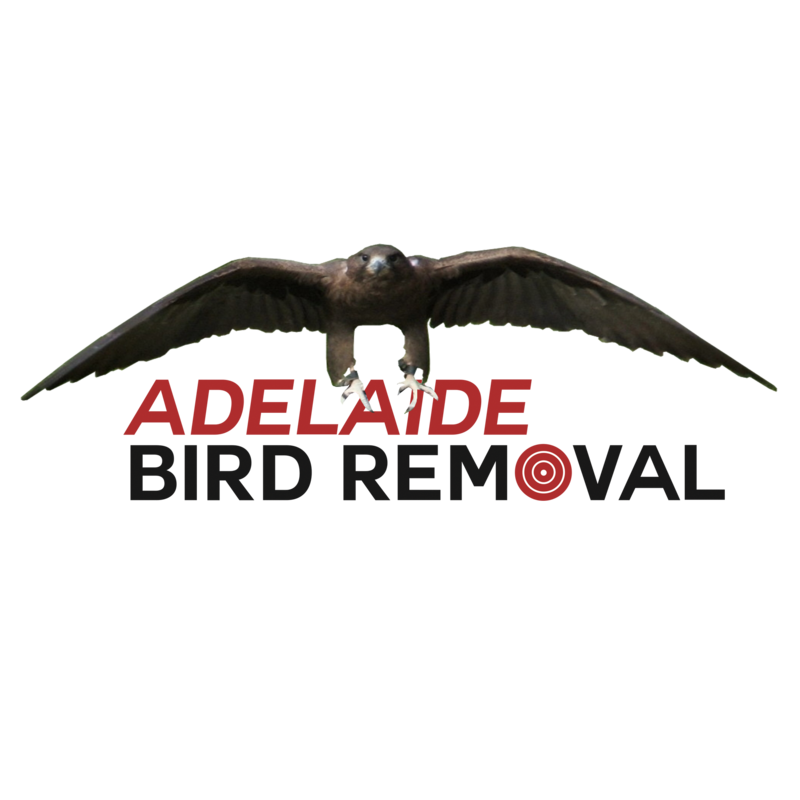 The solution is to call in Adelaide Bird Removal, the Pest Bird Removal Specialists.